White Island cruise if you want to walk up to an active volcano or Whale Island bird sanctuary trip. Spa pool with lockable lid. If you unlock you take responsibility for those using the pool. The location cannot be better, the beach is just across the street. The view is superb. Great location an view. Easy walking access to beach and shops. We loved our stay, especially the spa pool. Would go again. Amaaaaaaazing ocean views and a house stocked with everything you could ever need. Amaaaaaaazing ocean views and a house stocked with everything you could ever need. Beach just across the road and cafe's with great coffee. We had breakfast on the beach, fish and chips in the evening and then a wine in the spa pool overlooking White Island. We will be back for sure. Recommended to all. This was a fantastic place for our family to stay. Everything that we needed was there and we felt very comfortable being in someone else's home, also due to the owners making us feel that way too. The location is great too, nice steep driveway to use as daily exercise :). 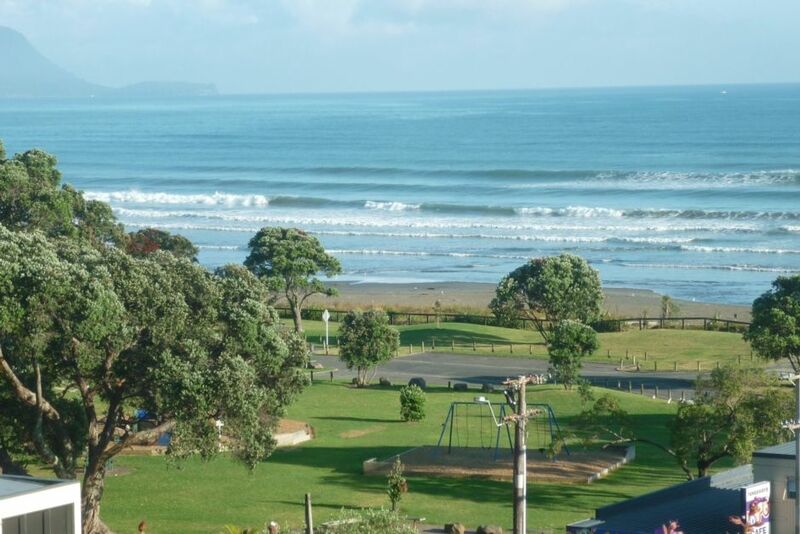 Which leads up to a fabulous private setting with an absolutely magic view of Ohope. Highly recommend. Thanks Gerry for the opportunity.